A 15 day study performed on hypertensive human volunteers evaluated the effects of eating dark chocolate or white chocolate on various circulatory measurements. The patients who ate the dark chocolate showed an 11-point (mmHg) reduction in systolic blood pressure and a 6.2-point (mmHg) decrease in diastolic blood pressure. The participants who ate white chocolate showed no change in blood pressure. These researchers also looked at measurements of insulin sensitivity and found that after consuming dark chocolate for 15 days, the fasting insulin levels declined by 29% along with a 6% reduction in fasting glucose. Again, no improvements were seen in the white chocolate group. 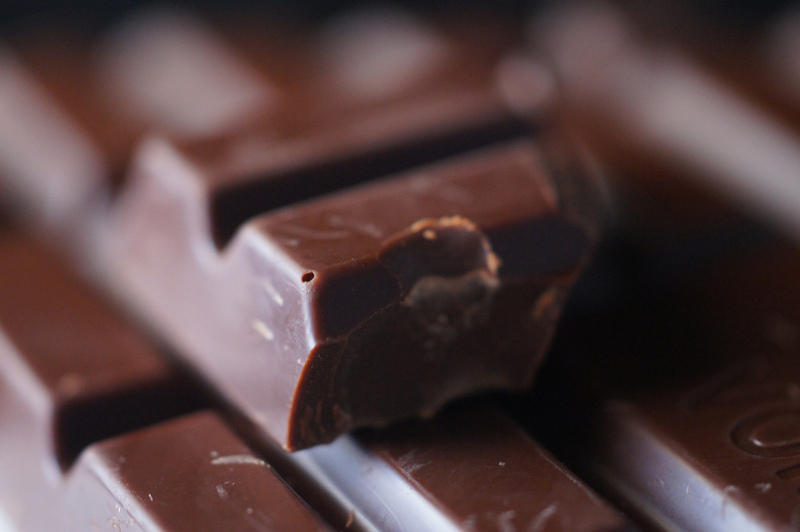 Endothelial function was also measured and the dark chocolate group also saw an improvement to almost normal levels, while no improvements with white chocolate. 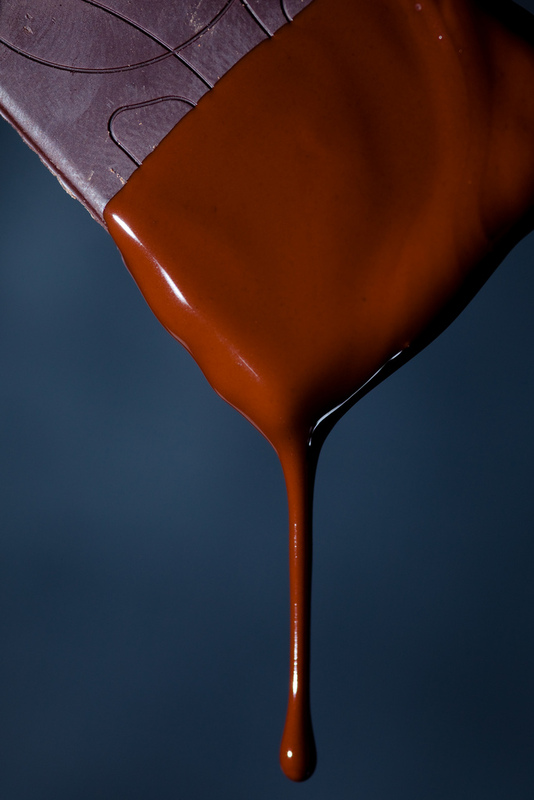 Further longer term studies, including a meta-analysis of 15 studies ranging from 2 - 18 weeks long, have corroborated these results, with the conclusion that dark chocolate decreases blood pressure and improves insulin sensitivity. A concern regarding chocolate intake has been whether these health benefits would be offset by increased weight gain, or serum lipids but these parameters remained unchanged. Perhaps the most interesting part of this research comes from one of the German scientists who points out that small amounts of dark chocolate convey a similar BP lowering potential to major dietary modification techniques. Long-term adherence to complex major dietary modification is often low, however "adoption of consuming small amounts of flavanol-rich cocoa into the diet is a dietary modification that is easy to adhere to and therefore may be a promising behavior approach to lower blood pressure in individuals with above-optimal blood pressure." The photo above is some chocolates I made this week for some friends coming round on Saturday. It's 70% cocoa and on top are freeze dried raspberries on the left hand side and a little secret on the right hand side ones. I can't tell you about that until after my friends have had them!